Envy, an all-new emotional and romantic standalone from Dylan Allen is now LIVE! Let love kill you, babydoll. I will never forgive my sister. She took everything I deserved. But now Charli’s gone, and I’m going to take her place. Beau Wolfe wanted my sister, just like everyone else. Taking him will be the ultimate revenge. But Beau is a monster. A scarred, sadistic and painfully obsessive billionaire. And he’s not going to stop until he breaks me. 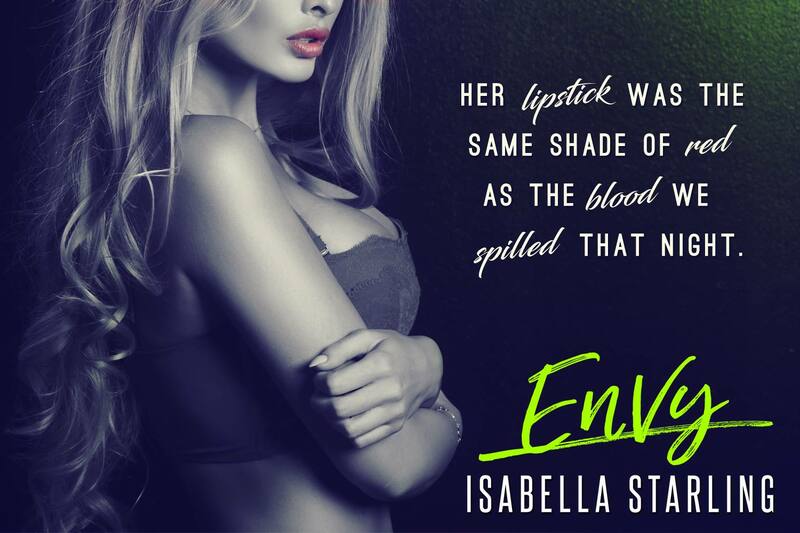 Envy is a standalone novel, the second in the Empire Sin series based on the seven deadly sins.